Have you ever heard anything about the bike rental? "Well, of course!" - Answer you. And of free bike rental? Those who are interested in cycling heard of such a project in Russia, in St. Petersburg. And what about Ukraine? No? Well, how not?! Veliki.ua - has already taken to implement the project. The idea of a free bicycle rental is the conscious citizens of our society bring to the bicycle points their old bikes in order to open usage by other conscious citizens. Some bikes before their placement on the bicycle points needed to be restored and repaired. "It is not for our country, this is not for our people! Some will be stolen, crashed!" - would argue skeptics. Yes, such people are partly right. Culture of careful usage of common staff is far away from right thing in our country. That is way such promo action like Free bikes should have take place in Ukraine because it could push our people towards european culture. As you already know, the project FreeBike came to Ukraine at last. 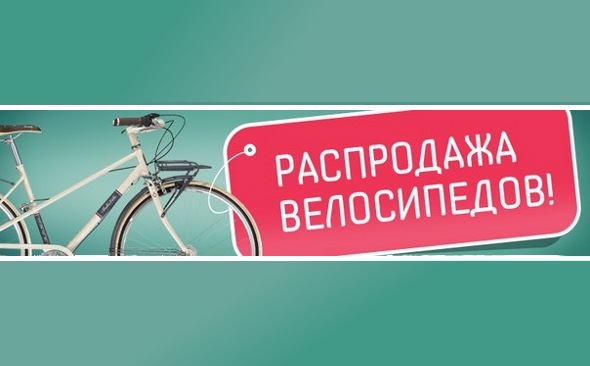 We are pleased to inform you that FreeBike from company Veliki starts with Dnepropetrovsk. Evgenij Khylia - the head of such movement, who also control bicycle rental points in the city. So very soon everyone will be able to take advantage of such a bike for free. The only conditions for the use of such bikes will not bring a bikes into the house, do not buckle the bike and necessary left bikes on public transport stops. "But what about the other cities?" - you could ask. 04.08.2013. You could bring your old and not needed bicycle On each of our bike rental points. After that our company will repare, coloured it and pulled to the project on the streets of Kiev. 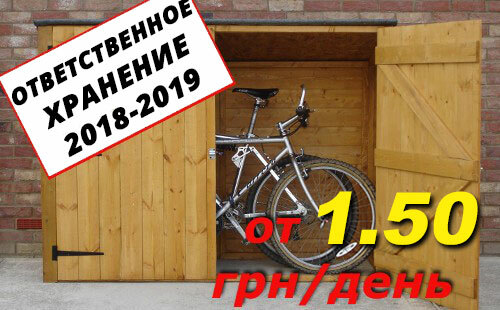 For those who want to support our initiative of free bikes in Ukraine support plese write a letter to e-mail: FreeBike[a]veliki.ua. In the letter, please provide your contact phone number (obligatory)! If you are a cool bike mechanic, and you have a bunch of unnecessary parts or just conscious friends. If you want to do something useful to our society and help us with repair and reconstraction of bicycles please send on e-mail: Social[a]veliki.ua. Letter with the theme "I want to make the country better!" and information about yourself and about how you can help the project FreeBike. "When can I take advantage of the free bike project?" As soon as you share this news to your friends in VK, Facebook e.t.c. we colud faster spread this idea throughout ukrainians.